The Great Northern Railway's Farringdon Street Goods Depot in April 1981. Snow Hill tunnel is to the left. 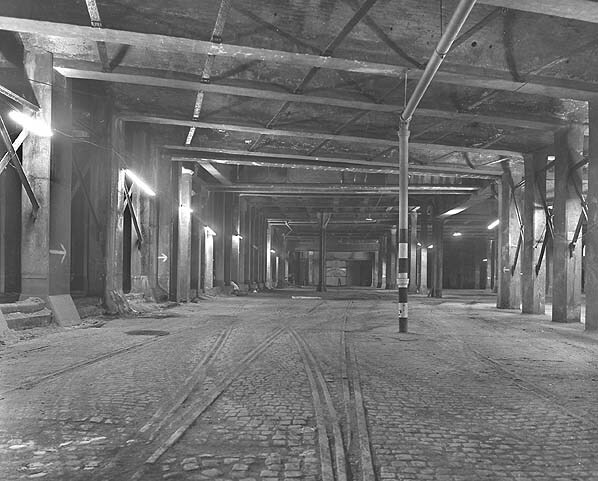 Part of the goods depot is now Snow Hill underground car park.